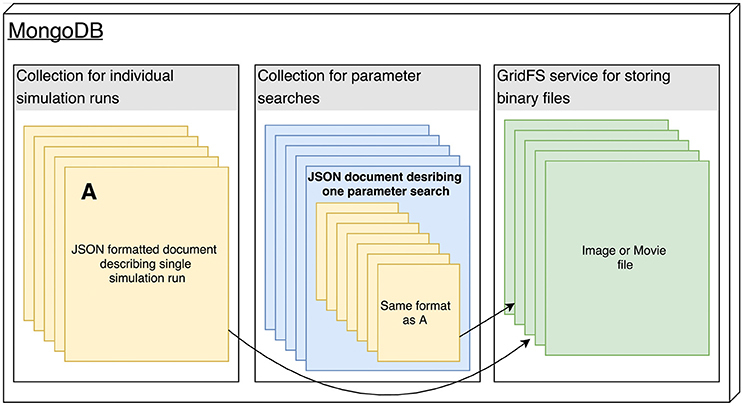 In this 2018 paper published in Frontiers in Neuroinformatics, Antolik and Davison present Arkheia, "a web-based open science platform for computational models in systems neuroscience." The duo first describes the reasoning for creating the platform, as well as the similar systems and deficiencies. They then describe the platform architecture and its deployment, pointing out its benefits along the way. They conclude that as a whole, "Arkheia provides users with an automatic means to communicate information about not only their models but also individual simulation results and the entire experimental context in an approachable, graphical manner, thus facilitating the user's ability to collaborate in the field and outreach to a wider audience." 03/26/2018 - Is cybersecurity a core consideration of validated systems and is it part of a company's quality processes? Our March 2018 newsletter is now out. It contains information about our latest releases and much more!